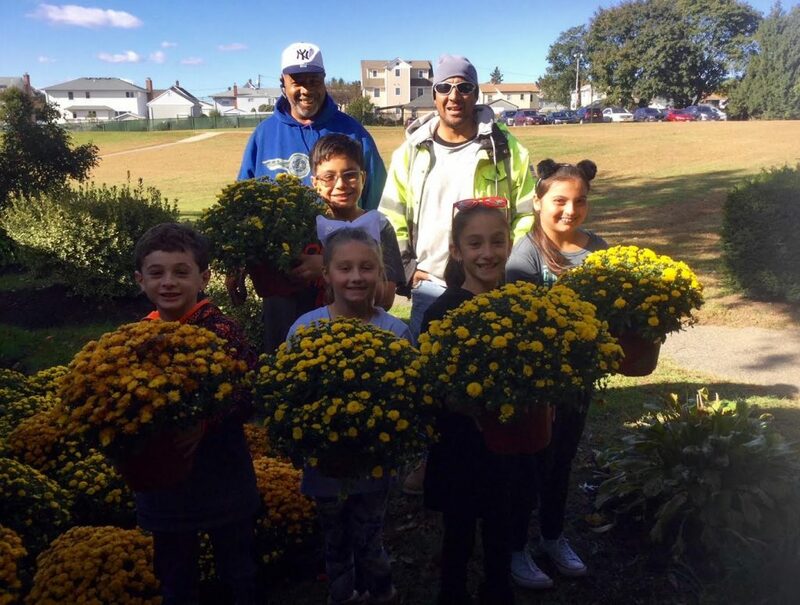 The City of Glen Cove Beautification Commission donated hundreds of tulip bulbs and 60 yellow, gold and white mum plants to Connolly School. The Student Council will be planting all of the wonderful donations around school property. Principal Julie Mullan and Student Council adviser Susan Stanco extended their gratitude to members of the commission for always supporting our school and making it look more beautiful.